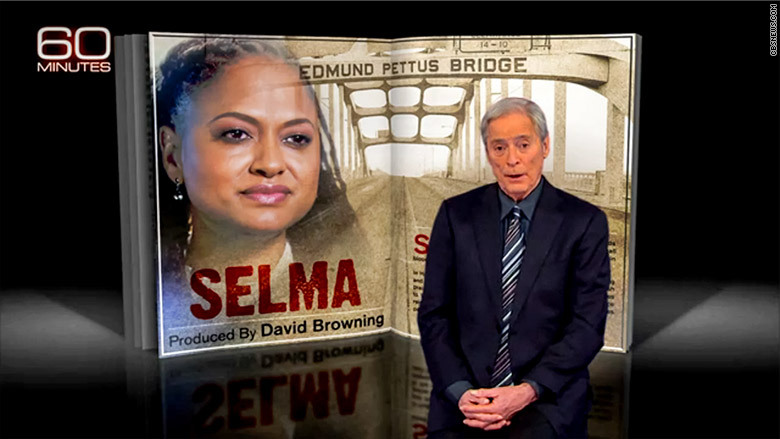 In the hours before Bob Simon died in a car accident on Wednesday night, the CBS News correspondent was at the offices of "60 Minutes" finishing a story about a possible cure for Ebola. The story was scheduled to air this Sunday, and CBS is still moving ahead with it. On Thursday the network confirmed that it will be a part of Sunday's broadcast. There is perhaps no better tribute to Simon than to air the story he was working on when he died. Simon had other stories in the works, but those were in earlier stages of production and likely will not be shown. Simon, 73, was a reporter at CBS for almost 50 years. He became a contributor to "60 Minutes" in 1996 and was a correspondent for its spin-off "60 Minutes II" in 1999. When that program ended in 2005, Simon became a correspondent for the flagship Sunday newsmagazine. Over the years he filed more than 200 stories for "60" and earned dozens of broadcast journalism awards. His most recent story, "When 'Selma' Meets Hollywood," was broadcast last Sunday. In a statement on Wednesday night, CBS (CBS) said his forthcoming report about the Ebola virus was specifically about "the quest for a cure for it." "He was working with his daughter, Tanya, a '60 Minutes' producer with whom he collaborated on several stories for the program," CBS said. Simon was best known for his foreign correspondence. For this particular story, he did not travel to the source of the current Ebola outbreak in west Africa, but he traveled domestically. The story is nearly complete. "60 Minutes" spokesman Kevin Tedesco said Simon had already recorded the audio narration track that weaves the story together. Another correspondent will read the on-camera introduction to the story on Sunday. Simon's CBS colleagues were heartbroken by his sudden death on Wednesday night. There was a special report about the sad news in prime time, led by Scott Pelley. "One of the great writers of a generation has passed. 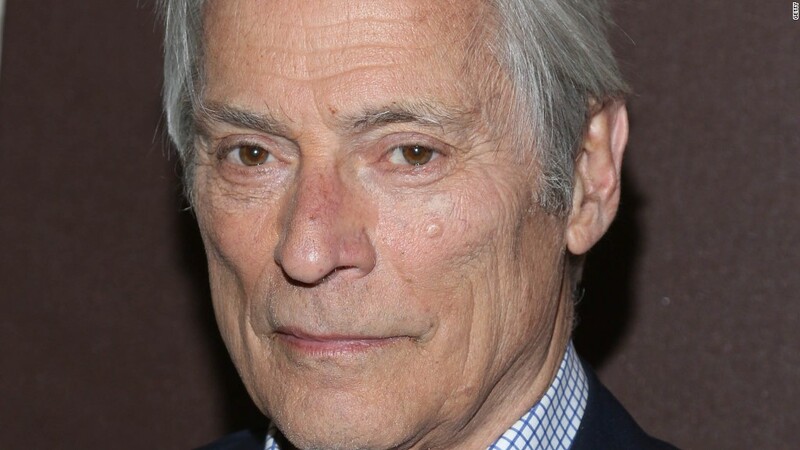 Bob Simon was a journalist of extraordinary courage," Pelley said in an email message to CNNMoney. An obituary led the network's "CBS This Morning" program on Thursday. "What you see there is what a reporters' life can be," co-anchor Charlie Rose said. "How you can use the tools of your own intelligence and your heart and your pen and your camera to take us to the front lines of conflict and to remind us of what the human spirit can be." Pelley mentioned the forthcoming Ebola story on Thursday's "CBS Evening News." "What a finish: a story on '60 Minutes' with your own daughter," he said. "Not even Bob Simon could have written a better ending."